All-in-One High Torque / Low Speed Two Motor System with Built-in Peristaltic Irrigation System for electric bone surgery system for bone cutting and drilling of surgery procedure. A Wire Driver with interchangeable chucks can be added to Motor 2. 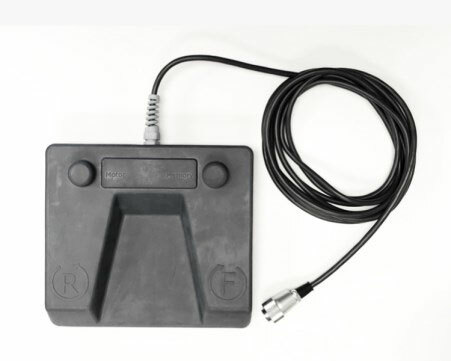 The foot control has a forward pedal on the right and a reverse pedal on the left. SM1-03 surgical brushless micromotor provides extremely quite, vibration-free rotations. Quick stop system works on micromotor to prevent over cutting. Note: "Oral Surgery Mode" does not have Torque setting due to higher speed operation. 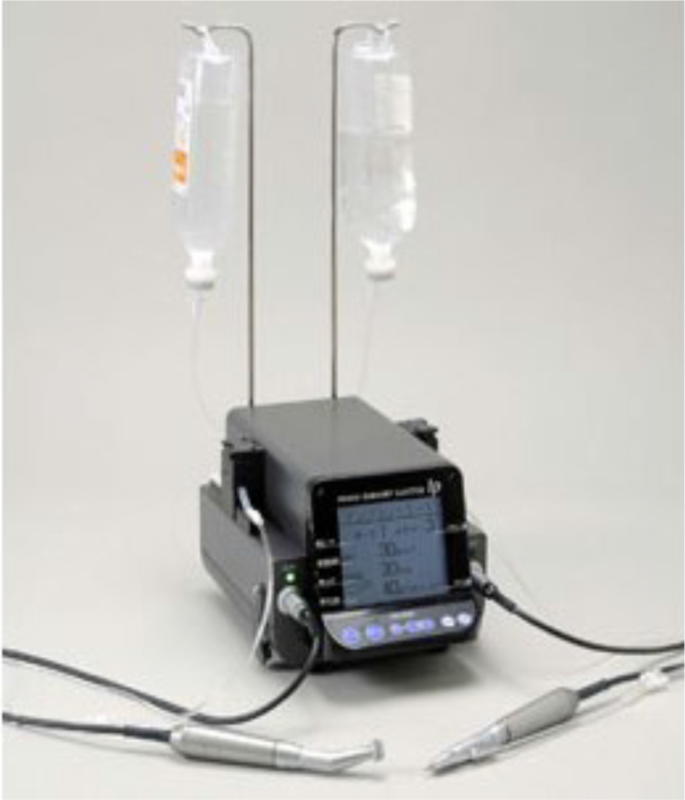 Steam autoclavable MICROMOTOR SM1-03 with cord accepts ISO e-type handpieces. 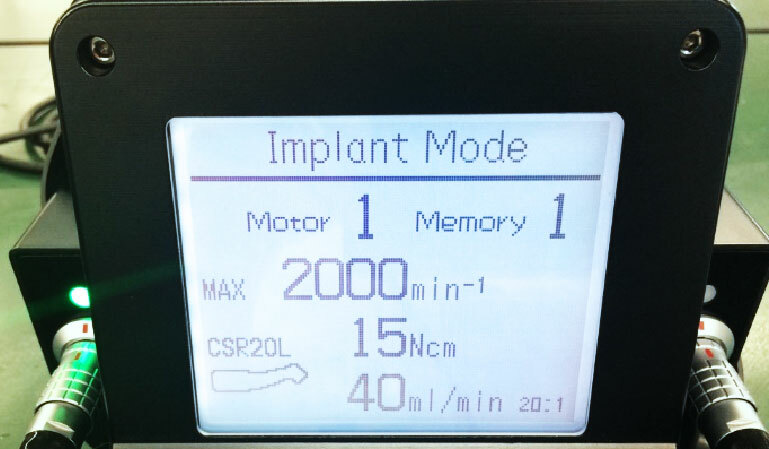 Implant preparations with selected Speed and Torque stored in the Memory (1—5); before turning the unit ON, set the speed switch on the back panel to 30,000 rpm. 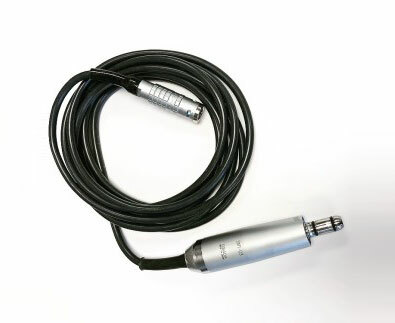 Wire Driver Micromotor and cord with Jacob Chuck to be connected to the Motor 2 receptacle (in the Memory): interchangeable chucks—Jacob Chuck 5mm, Jacob Chuck 3mm, Pin Chuck Handpiece, Wire Chuck and AO chuck handpieces.